or P5,000 worth of groceries/cigarettes/beer/gadgets which would you choose? Most people would choose the P5,000 worth of stuff. 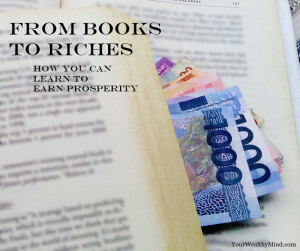 …but what if those books can teach you how to invest and BE A MILLIONAIRE in less than 20 years? Will you still choose the groceries and gadgets that probably won’t last a few months? One of the absolute worst ideas in the world is the belief that being rich or having money is evil. If you’re a good person and you work hard to create things that help others, will you be rewarded with poverty and suffering? Of course not! If what you do or create is valuable, people will pay you money for it. 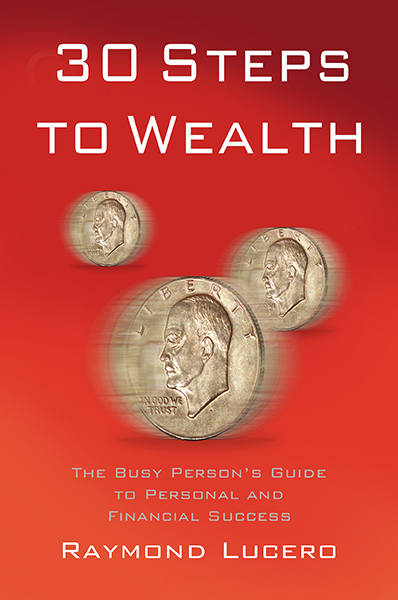 The more good that you do like heal people and save lives as a surgeon, hire workers to build homes for a hundred families, cook and feed thousands of families all over the country through your restaurant franchise, etc., the more wealth you will earn. Thinking that money is evil comes from misunderstanding 1 Timothy 6:10. It never said that money, wealth, or desiring a better life is is evil; it only said the “love of money” is the root of evil. 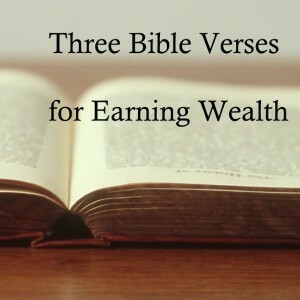 Many verses in the bible actually talk about attaining wealth (both physical and spiritual) as God’s blessings, and in this article I’ll tell you about my three favorites. The first two verses, by the way, are from the wise King Solomon, and the third is from Jesus himself, as written in Matthew’s gospel. This one runs against the whole “being poor is good and being rich is bad” belief.